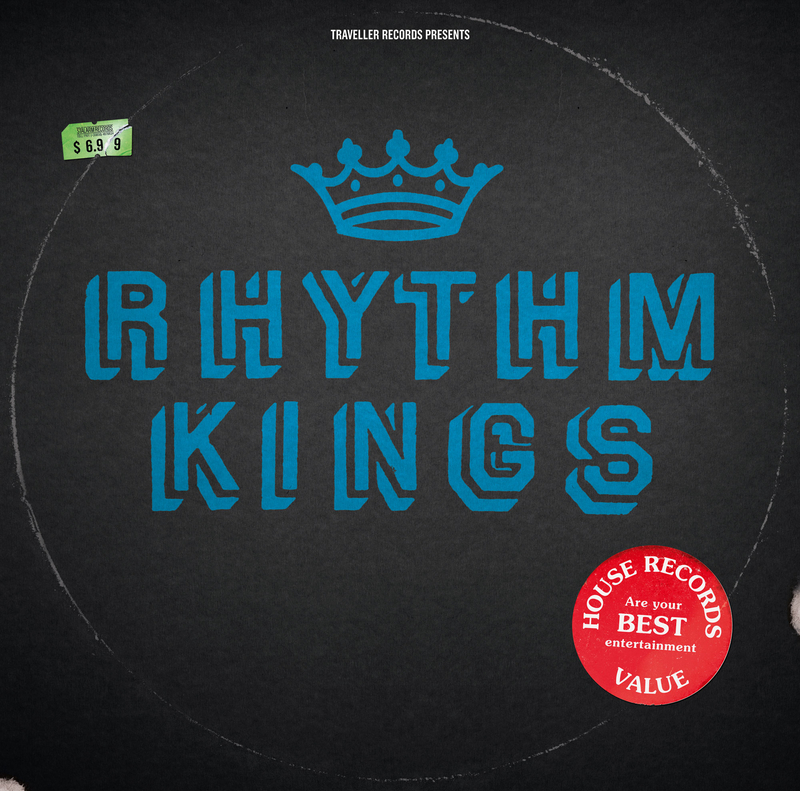 dj Ionik, headhoncho of Finnish Traveller Records and killer re-edit label Kojak Giant Sounds, introduces us to a triple pack of serious 4/4 deep house: Rhythm Kings. It is a triple vinyl pack with one monster track per side. And to water your mouth and ears… OOFT and man of the moment Nicholas (No More Hits) are in here. The former give us a hypnotic deep trip of electronic music although it does not manage to take off for me. High expectations and a bit of a let down, but hey… here comes Nicholas ‘ ‘When I Think About It’, who pumps the dancefloor with soulful deep house with a 1990s flava. He adds a gorgeous female vocal on the beat, and injects more punch with a stirring choice of infectious synths and bassline. It is really an irresistible killer that builds slowly, and one of the top highlights here. lesser known names, but serious contenders are Leonidas who offers slow deep house number reminiscent of the best mr. fingers or any prescription release. Discoshit’s ‘You Make Me Feel’ on Side D, is everything but disco. It is an atmospheric techy house with some great vocal samples and a driving bassline that develops into an essential track that will please house heads with a techno inclination. Superb and the dancefloor punters mos def will thank you for it. These gems will be in stock at your local purveyor of quality sounds from April 6. As with any Kojak 12″, this release is to be appreciated better when played LOUD! And i could not resist to add Italian wonderboy’s masterpiece in its full glory. Proper.